Pressing ‘F’ while in a scenario will change the game from full-screen to windowed mode, press ‘F’ again will return it to full-screen mode. 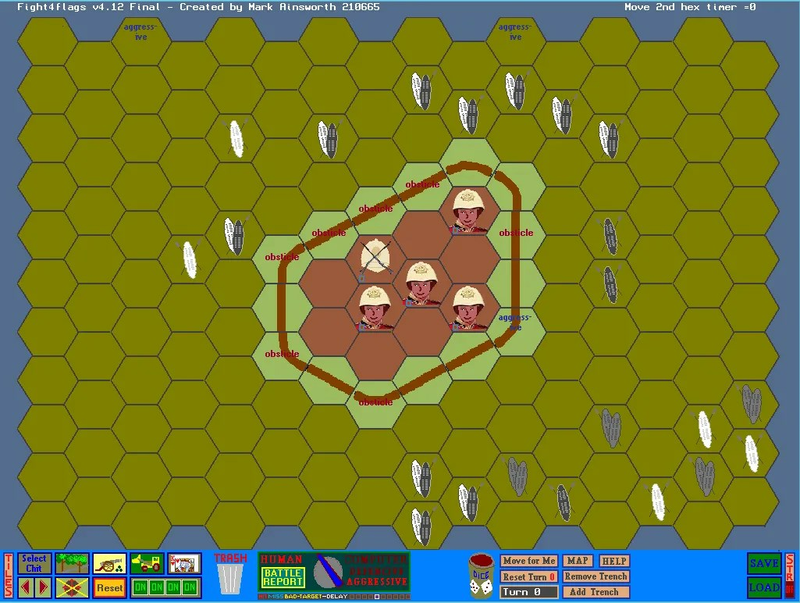 The movement of units has been simplified to allow for a quicker, more pleasant gaming experience. You can move around the map (that is off-screen) by moving one’s mouse cursor to the edge of a screen or by using the cursor keys. There are new icons to represent melees. Next story 0 A.D. Releases Alpha 17 Quercus.